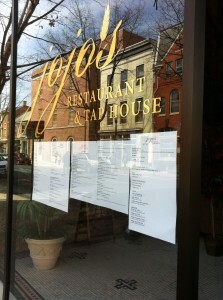 Frederick Beer Week is on hiatus this year. 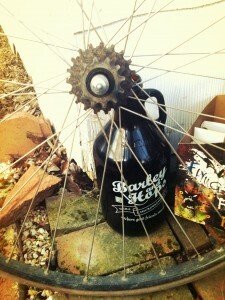 However, that doesn’t mean that you need to miss out on the Brewfest at the Farm. 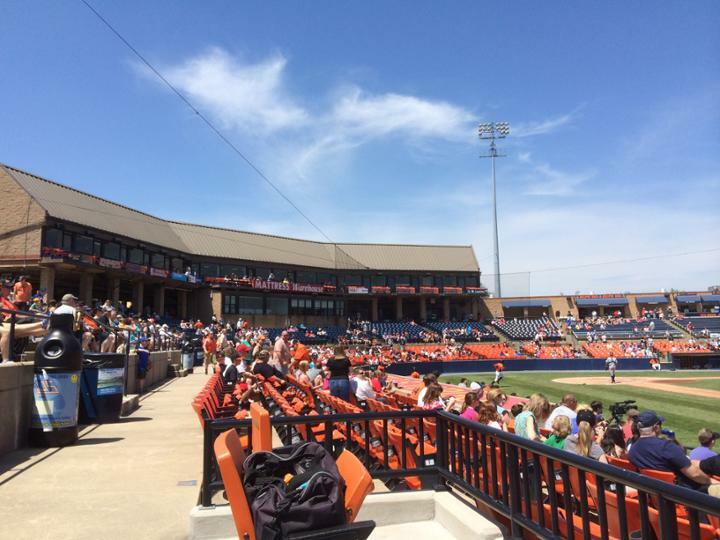 The flagship event is still happening on June 4! Click the link for details! 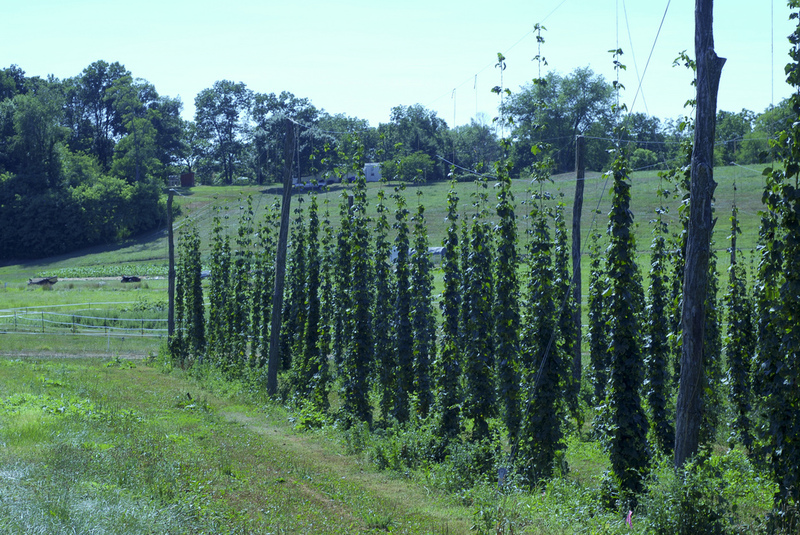 Those who live here already know that Frederick is home to not only Maryland’s second largest incorporated city, but is also one of the Old Line State’s most robust agricultural counties, and home to a rapidly expanding and well-respected brewing industry. 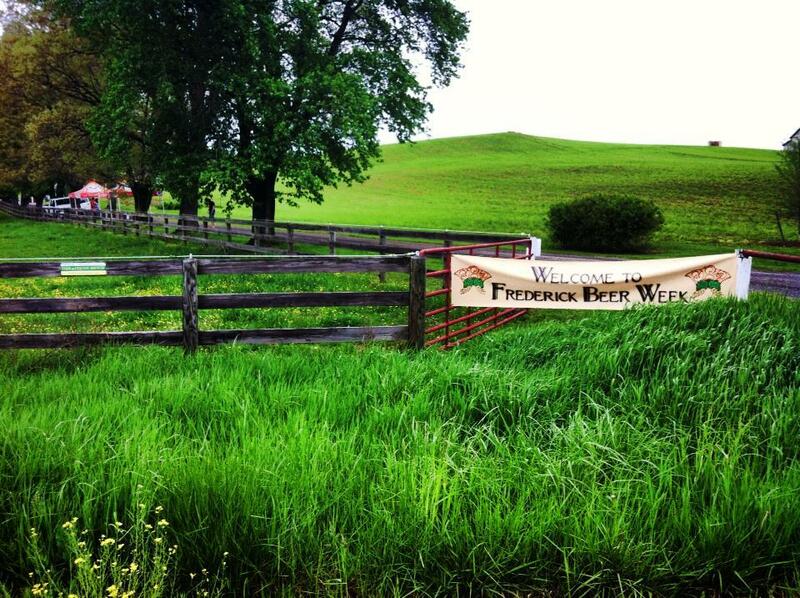 Frederick Beer Week’s genesis, born of the region’s growth, celebrates the local – farm to fork, bine to brewery. 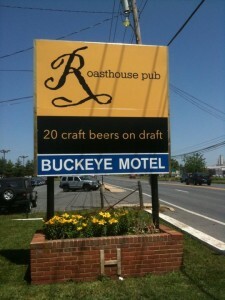 It wasn’t long ago that Frederick County was home to two brewpubs, and one regional microbrewery. Those two brewpubs remain, but there are now two regional microbreweries, three farm breweries, a cidery, a meadery, over six acres of hops being professionally grown, even more acres of barley, and plans for four other breweries. 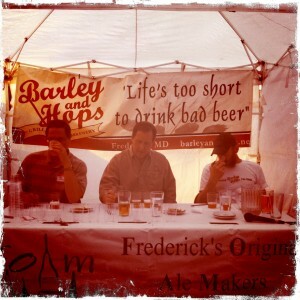 The brewers, farmers, chefs, waiters, restaurateurs, and many other affiliated individuals, work hard to provide a quality product made in your backyard, and Frederick Beer Week is a celebration of those businesses who work so hard to make a great, well-crafted product, and we have friends and sponsors that come from all over the state to celebrate not only Frederick’s great beer, but that of all of Maryland. 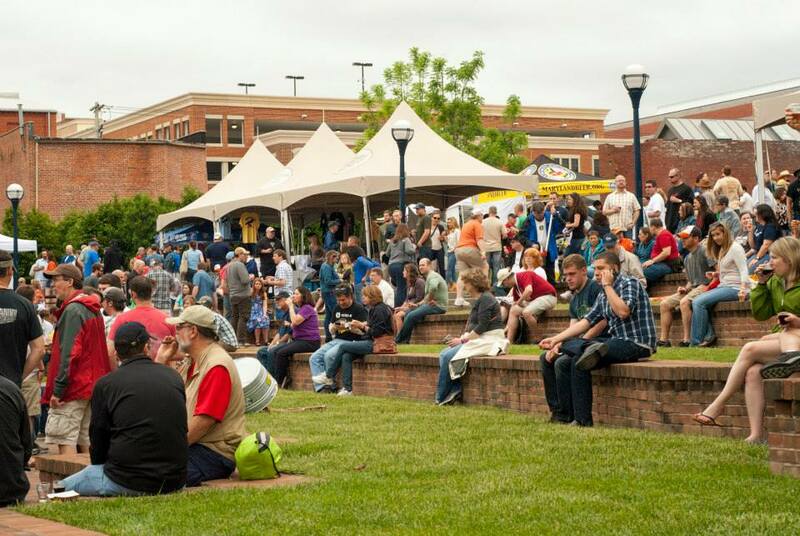 The eight day celebration of the local brewing industry has a little something for everyone. Book-ended by beer festivals on the opening and closing weekends, the week has included homebrew competitions, tap takeovers, food and beer pairing events including beer dinners, and even events for the fitness minded. FBW kicks off with a celebration of Frederick beer with a total tap-takeover at one of the many great restaurant’s in Frederick’s vibrant downtown, and the celebration of local soon expands to all of Maryland brewing on Saturday when the Brewer’s Association of Maryland takes over the Carroll Creek Linear Park in the heart of the city. Tastings of local beers, beer dinners, and other pairing events can be found throughout the week in many of Frederick’s other communities – Mount Airy, New Market, Urbana, and Middletown have all hosted Beer Week events at local restaurants, breweries, liquor stores and bars. 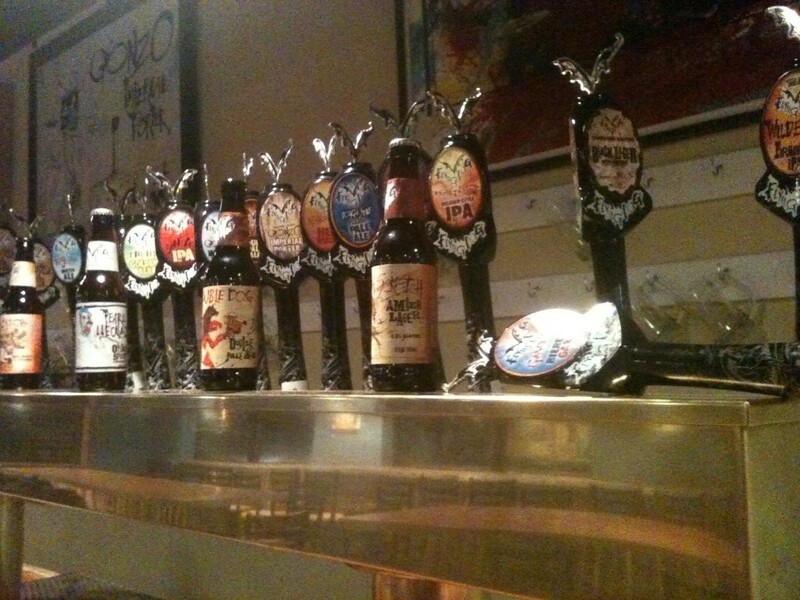 The week ends with our signature event – the family friendly Beerfest at the Farm. 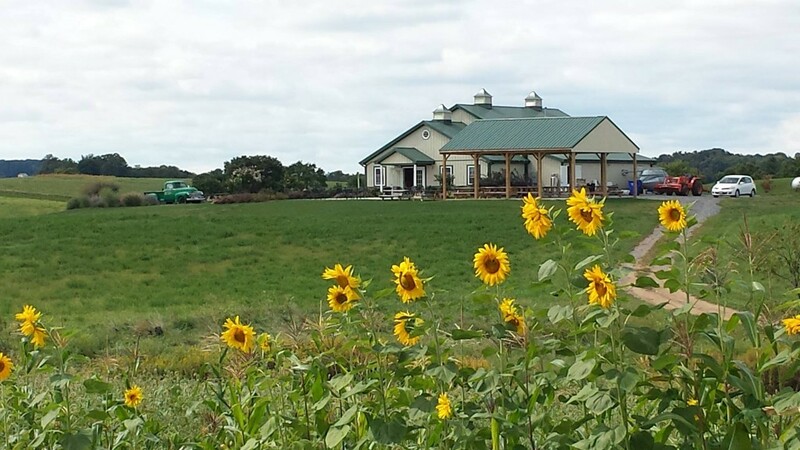 The Beerfest at the Farm is a great opportunity to come out and relax at the beautifully pastoral Stillpoint Farm in Mount Airy, enjoy great Maryland beers, good food, and live music. 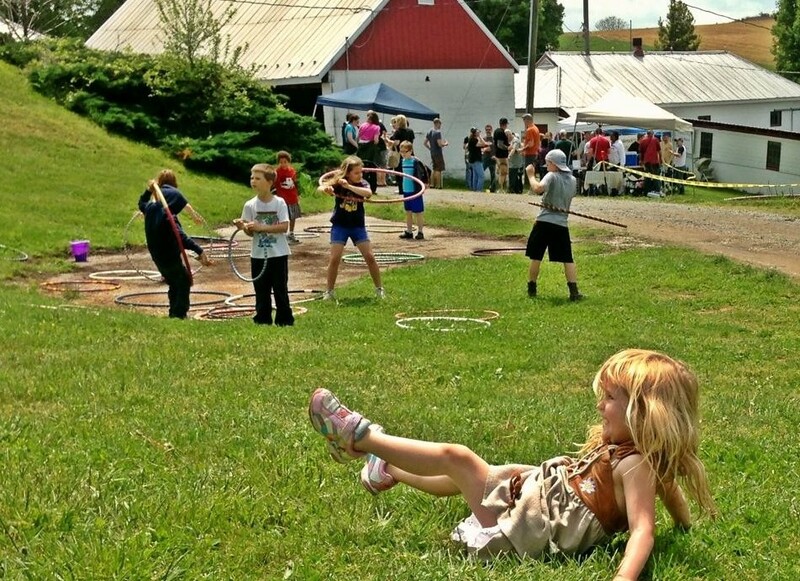 Take the kids on hayrides through the hop-yard, browse the wares of local artisanal vendors, or just relax on the hillside with the family and some good beer. 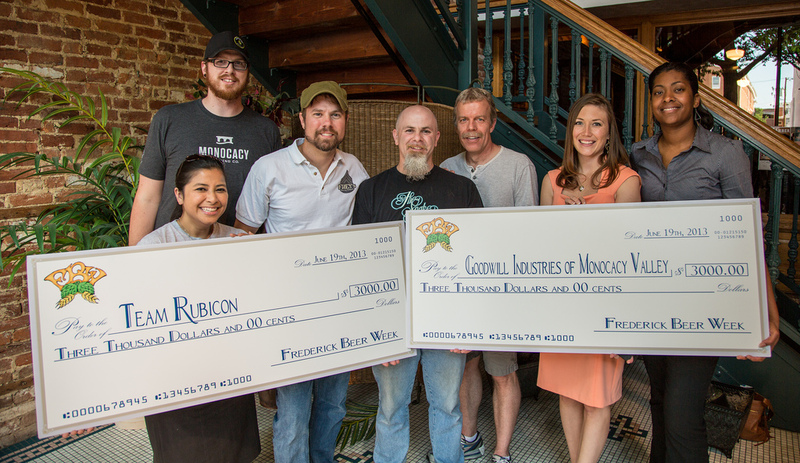 Part of Frederick Beer Week’s mission has been to give back to the community. Through the first four years of the celebration of local beer, the FBW board of directors has donated over $20,000.00 to local charities. Those charities have included Hands On Frederick, The Frederick Community Foundation, Goodwill Industries Monocacy Valley, and Team Rubicon. According to Goodwill: The monies raised from this year’s Beer Week supported the summer activities for one of Goodwill’s new youth programs, Opportunity for Success. During the final two years of high school, Opportunities for Success offers services such as vocational assessments, employment tours, job shadows, training opportunities and internship placement for students with development disabilities. The goal of the program is to help the students recognize their areas of interests, necessary accommodations, and individual strengths so that Goodwill can eventually assist them with obtaining competitive employment geared towards their individual talents and interests upon graduation.